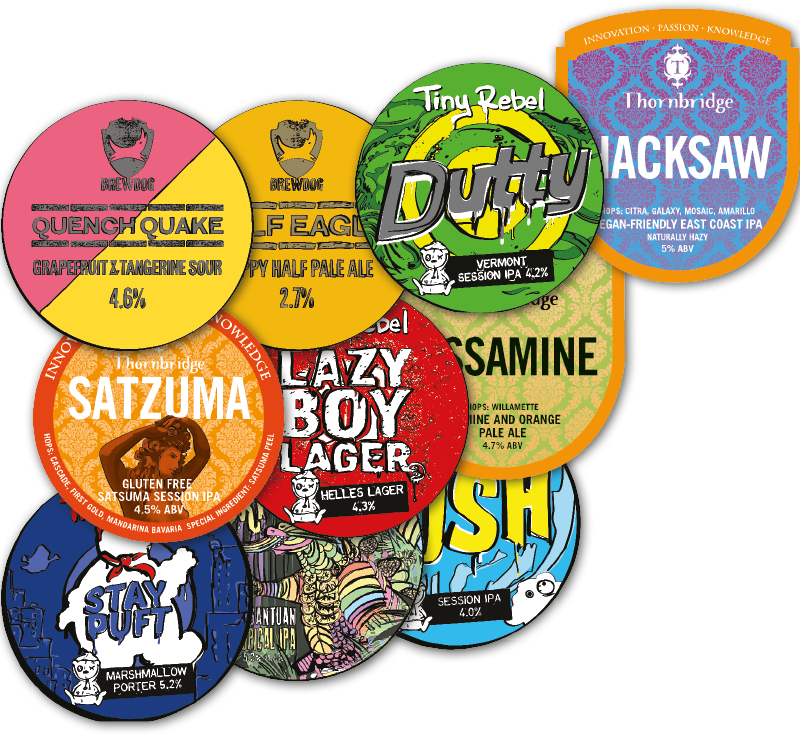 Our guest brewers offer a range of refreshment as richly diverse as the Home Nations themselves: hoppy, aromatic, malty or crisp; bold, easy-drinking, smooth or tart – an endless array of flavours to intrigue and entice. From Scotland, Brewdog's 'Quench Quake' oozes lemon, grapefruit and tangerine, whilst 'Oyster Stout' from Ireland's Porterhouse balances roasted barley and black malts. 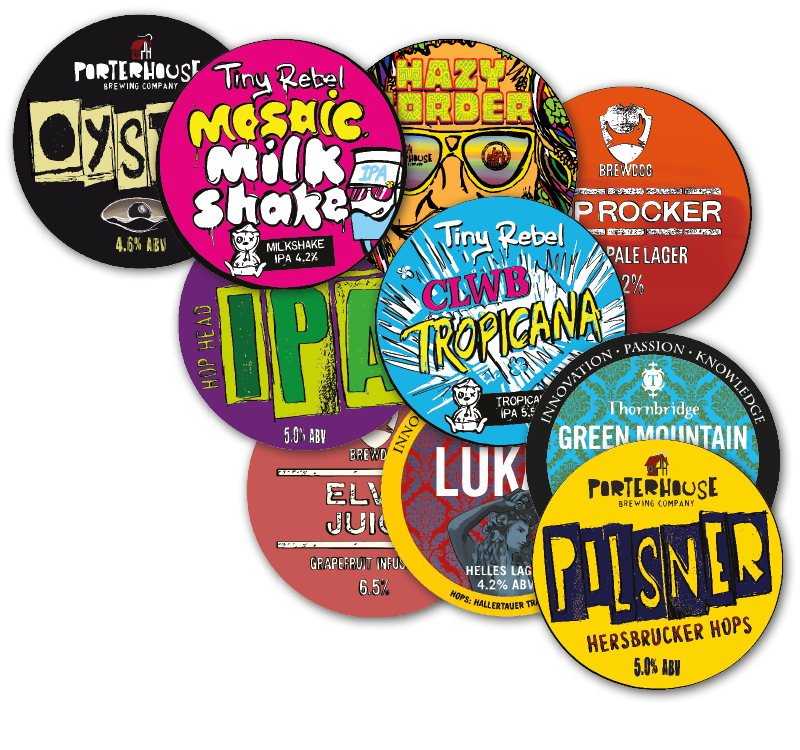 If you prefer something a little more off-the-wall, quirky Welsh brewer Tiny Rebel has created a 'Mosaic Milkshake' IPA, or try fruity 'Strawberry Lucaria' from English brewer, Thornbridge. 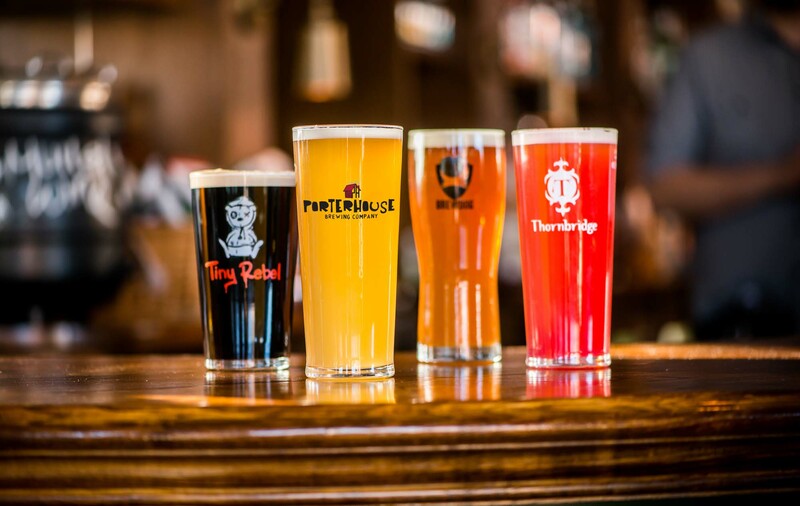 Our pubs will be hosting different beers throughout the residency, and once they're gone, they're gone.